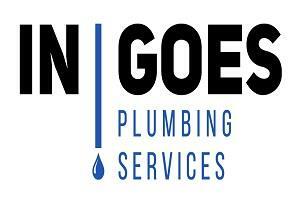 In Goes Plumbing Services - Plumber based in Basingstoke, Hampshire. We provide a reliable and professional plumbing service to Basingstoke, Andover, Fleet and surrounding areas. We have many years experience within the domestic plumbing industry and believe in putting the customer first! Keeping you informed from start to finish. There are NO call out charges or hidden costs and we offer FREE estimates to all customers. Visit In Goes Plumbing Services for more information.